We understand and deliver to customers unique and special requirements for their mission critical systems. These systems are highly visible to the executive management, stakeholders, citizens, and customers. 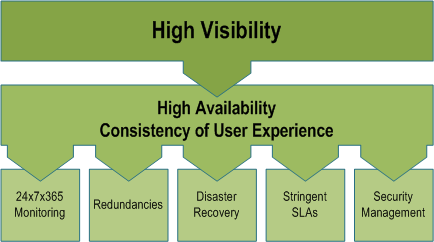 We understand the technologies and processes required to deliver the needed high availability and consistency for users that are the key metrics for such systems.